Manila_Coin__Policy_Envelopes is rated 5.0 out of 5 by 4. Rated 5 out of 5 by Sheila2017 from They served the purpose I wanted served I worked on my collection and these en envelopes made it easier. Rated 5 out of 5 by RonG from Easy company to deal with Product is exactly what I needed. Great service, too. Sorry, we do not. It only comes with the gum/wet-to-seal closure. Do you carry a coin envelope approx 4&quot; x 6-1/4&quot; with a resealable flap in Brown Craft ? Hello, We do not carry a brown kraft coin envelope in the 4 x 6 1/4 size. Our #6 coin envelope is available in brown kraft and measures 3 3/8 x 6, our closest coin envelope size to the size you are looking for. Thanks! 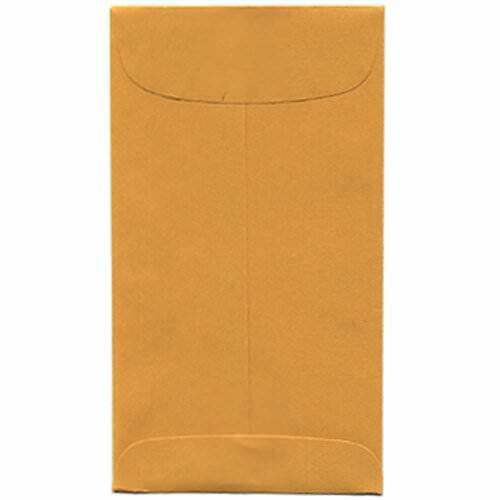 Could you provide two or three samples of this Brown Kraft #7 coin (3 1/2 x 6 1/2) envelope? Check out our product samples page http://www.jampaper.com/Product-Samples.asp to learn how to get some samples! Everyone needs a manila envelope. It's a part of being an adult. Manila Coin & Policy Envelopes are sturdy, protective, and practical envelopes. Our coin envelopes efficiently hold coins, keys, electronic parts, and other small items. And our policy envelopes can be used to send important business materials. Whichever kind you decide, you'll be able to finally say 'yep, I've made it into the adult world.' Whether you find that to be a good thing or not - well, that's up to you. All Coin and Policy Envelopes are open end, which means the flap is on the smaller side. Manila Envelopes are handy and economical. They close securely with the featured gum closure and get the job done. Want even more sizes?! 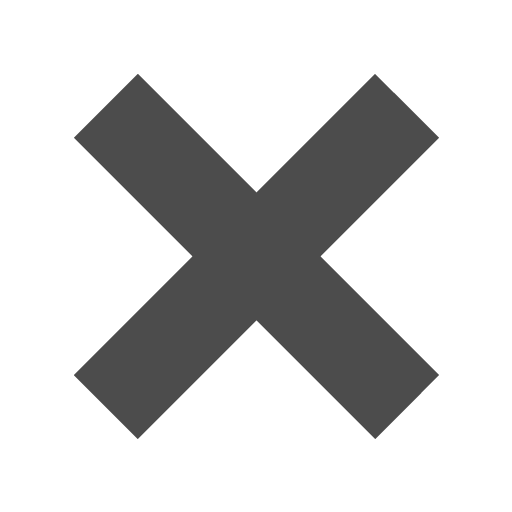 Check under 'Other JAM'n Products You Might Like'!